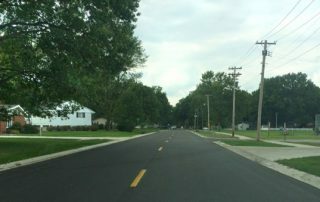 Collinsville & Grotefendt Roads - Pavement Management - St. Louis Engineering Firm | Thouvenot, Wade & Moerchen | TWM, Inc.
A pavement management system was provided by TWM for this project which encompassed Phase II in-house design engineering for the Pavement Preservation Project (3P) along Collinsville Road and the resurfacing along Grotefendt Road. 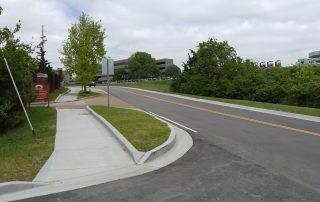 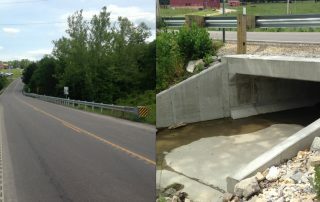 On Collinsville Road, 3P policy required a one-foot safety shoulder addition and the overlay in the curb and gutter involved designing custom frame and grate adjustments to new drop inlets. 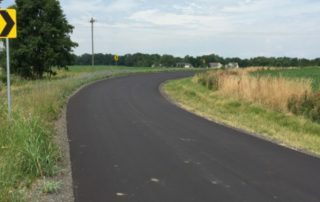 The Grotefendt Road improvements focused on slope correction. 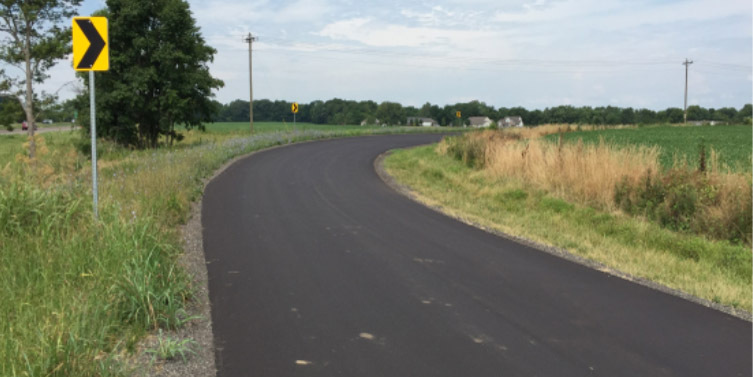 Rutting sections were completed in the field to establish estimated quantities to improve the cross slopes and an alignment and pavement width was established to fit within the varying edge of the existing oil and chip surface.